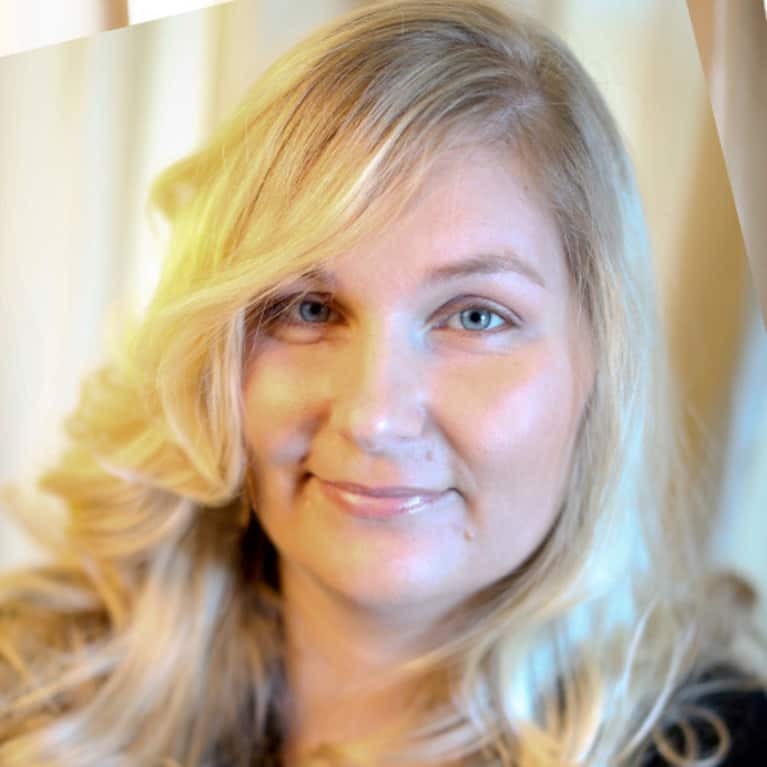 Melanie Mueller is a Licensed Massage Therapist and owner of Scents of Serenity Organic Spa. As a completely organic spa, she provides a holistic approach to health and beauty, incorporating essential oils into many of her services. The spa offers health and wellness workshops on topics such as essential oils, teen skincare, and stress management.